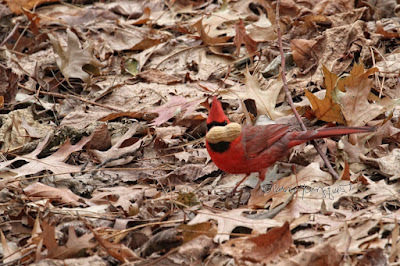 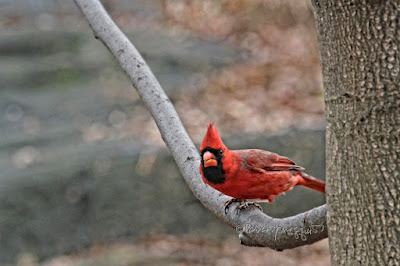 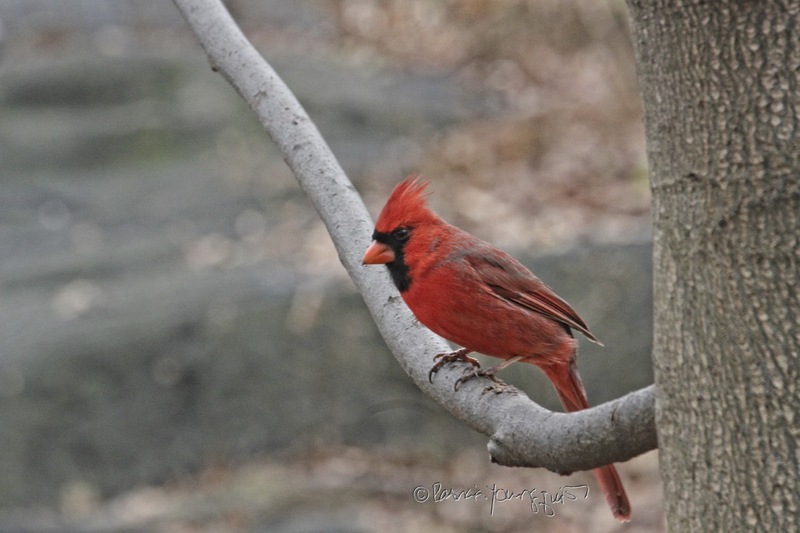 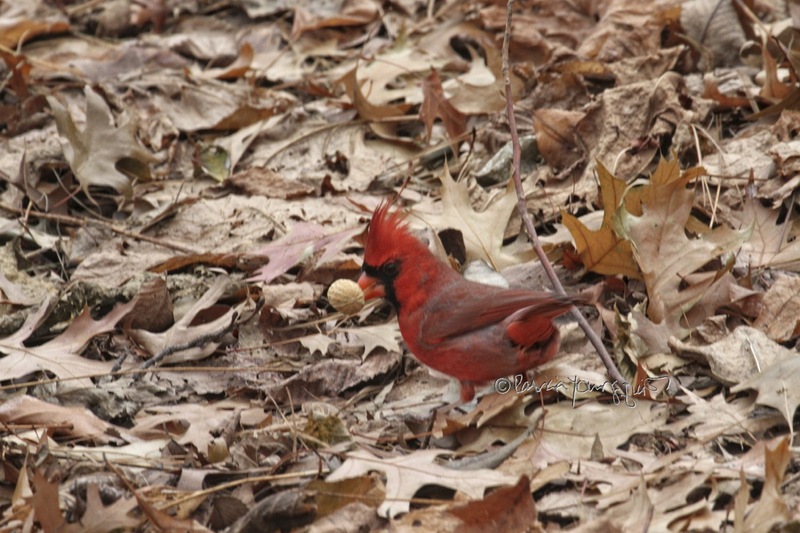 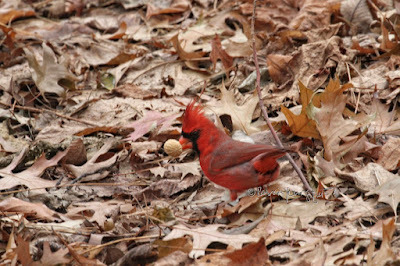 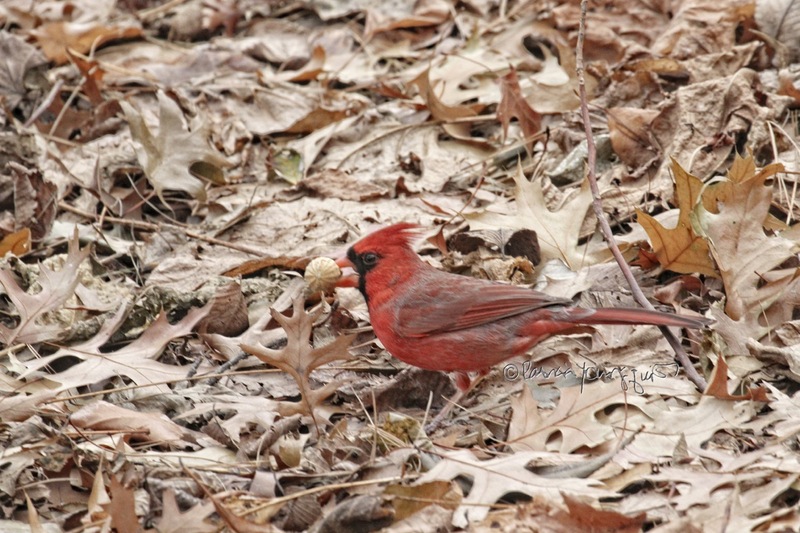 From the look on this male Northern cardinal's face, you might surmise that he was reacting to the news (announced in a recent posting here on Blogger) that an avian researcher at Cornell used commercial hair dying products (designed for women) to dye the feathers of his bird type. 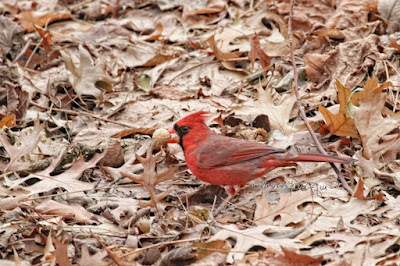 ... a peanut that he must've spotted from a tree top in Central Park. 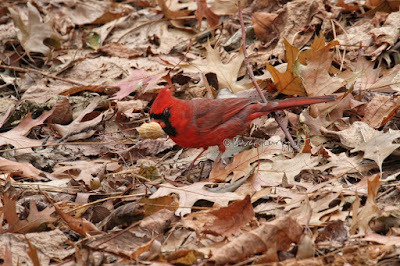 His appreciation for the legume came as no surprise to me, for I have seen this bird type (both male and female) enjoying peanuts in my rooftop garden as have many other avian creatures. 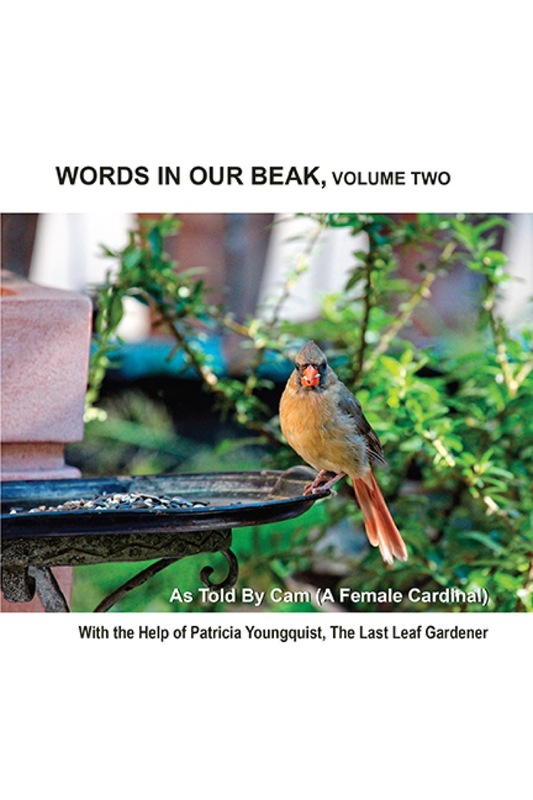 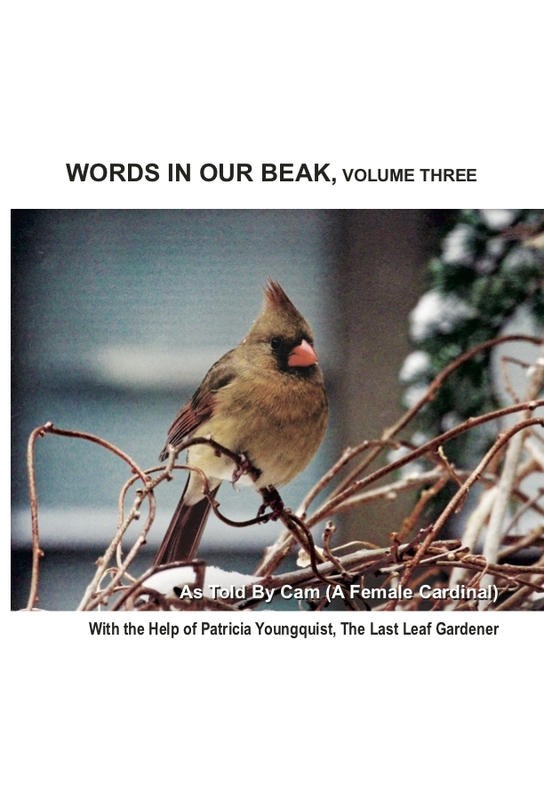 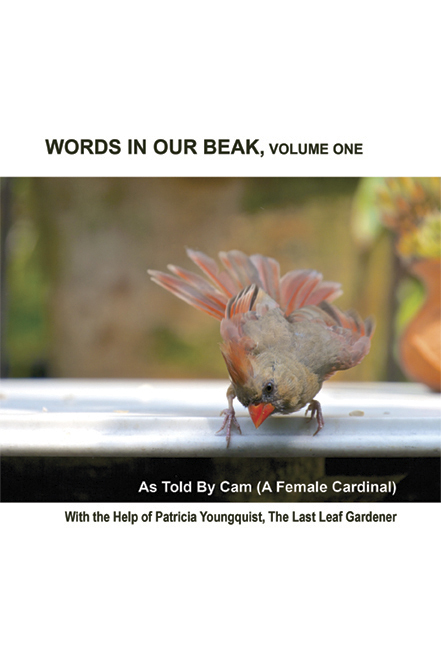 Stories and photographs of these occurrences can be found in my book series, Words In Our Beak.